Chinese food professionals describe Lee Kum Kee as a symbol of quality and trust, we invite you to discover more about us. 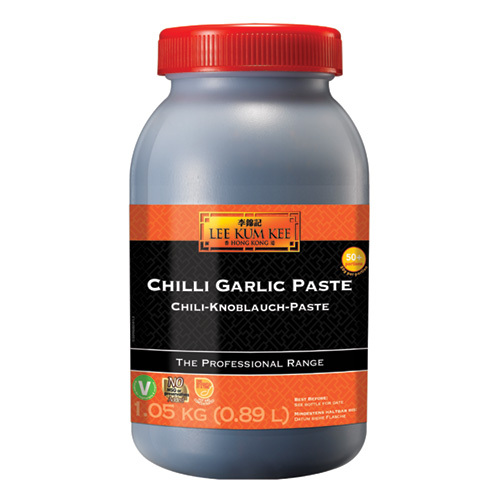 Lee Kum Kee provides not just sauce ingredients, but a source of Asian-taste inspiration that will stimulate your creativity and motivate customers to search for something special. 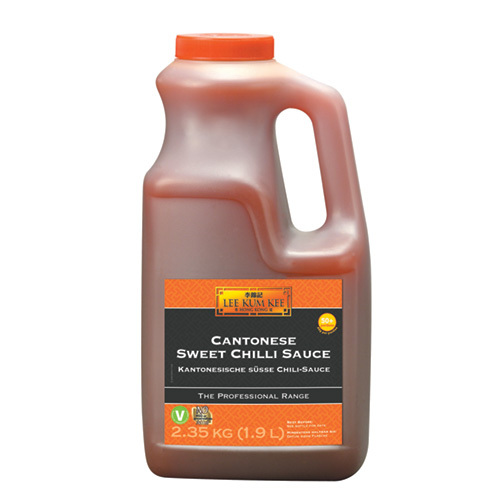 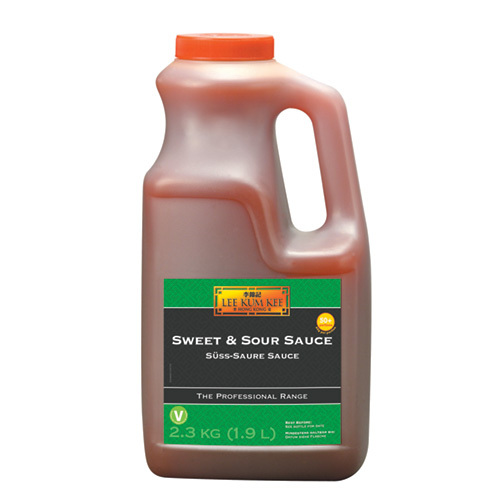 Lee Kum Kee's professional range of sauces is developed especially for the foodservice sector, packed in convenient, easy-to-handle plastic bottles. 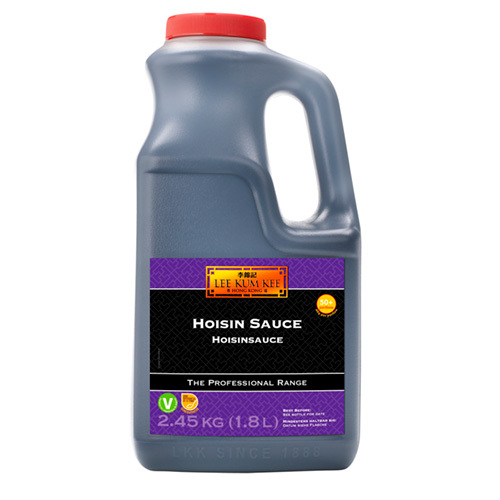 Suitable for any skilled environments.